CHARLOTTE AMALIE — A St. Thomas man accused of breaking another man’s nose in an August attack in Nadir has been arrested on a Superior Court bench warrant. 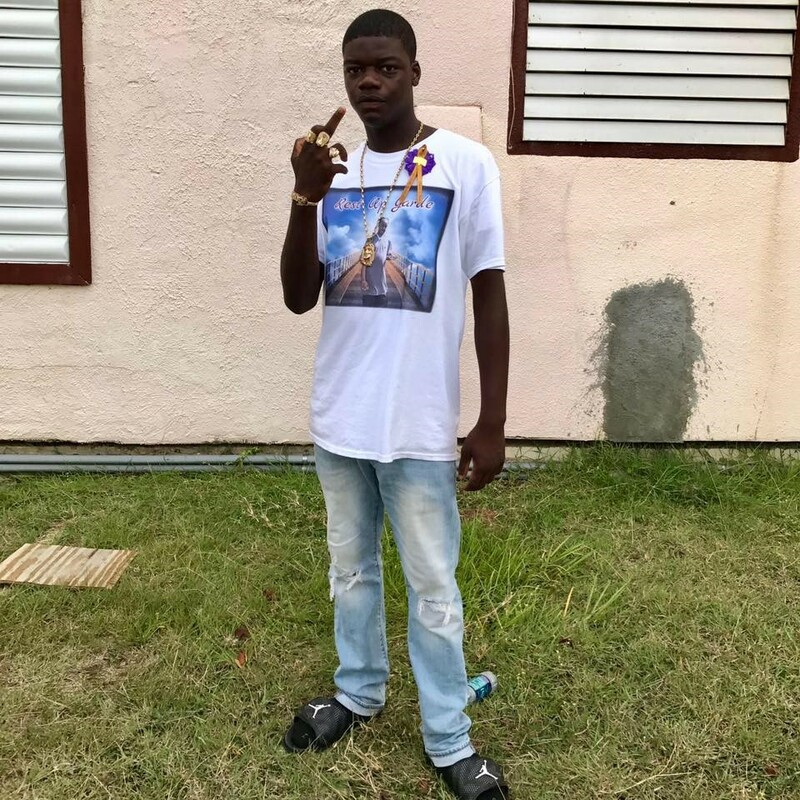 Amarie Warner, 18 of Charlotte Amalie was arrested at 4:10 p.m. on Saturday and charged with third-degree assault, simple assault & battery, disturbance of the peace (fighting) and instigating or aiding a fight, the Virgin Islands Police Department said. Unable to post bail of $25,000, Warner was booked, processed and transported to the Bureau of Corrections (BOC) pending an advice-of-rights hearing. Police say Warner’s arrest stems from an August 29 assault that took place sometime before 2:52 p.m. in Estate Nadir. Authorities interviewed the victim at the Schneider Regional Medical Center that day in August and they were told that Warner drove up to him in a vehicle, jumped out and assaulted him, breaking his nose. Police on Saturday arrested 18-year-old Amari Warner on a warrant charging him in an assault that took place in the Nadir area in August. The arrest warrant for Warner was signed by a Superior Court Magistrate and issued for Warner on Thursday. According to the VIPD, Warner’s name is “Amari;” but he spells his name “Amarie Warner” on Facebook.